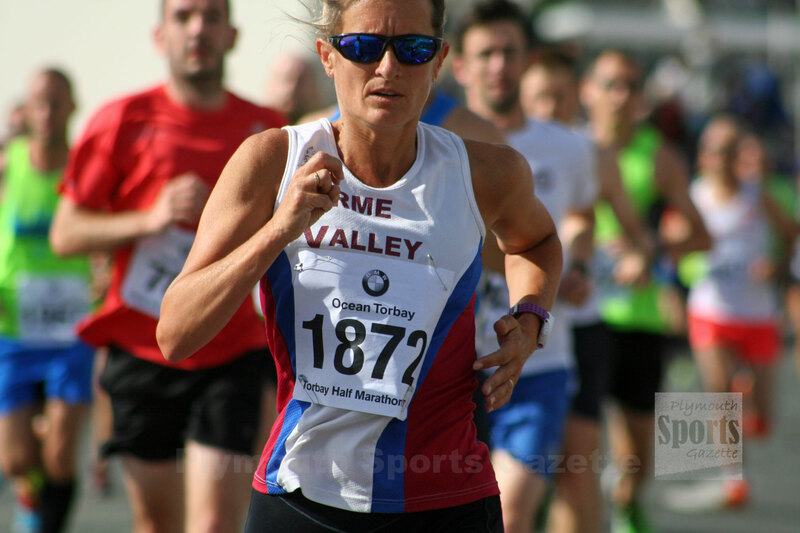 ERME Valley Harriers’ Alison Thorn and Tamar Trotters’ Rebecca Ezra were among the prize winners at the Great West Run on Sunday. Thorn came second overall in the women’s race in a gun time of 1:24.59, with Ezra, who last week won the Plymouth 10k, taking third in 1:25.53. Thorn was also second over-40 athlete, with Ezra first senior women (under-35). The race was won by Bristol & West’s over-40 athlete Annabel Granger in 1:23.14. 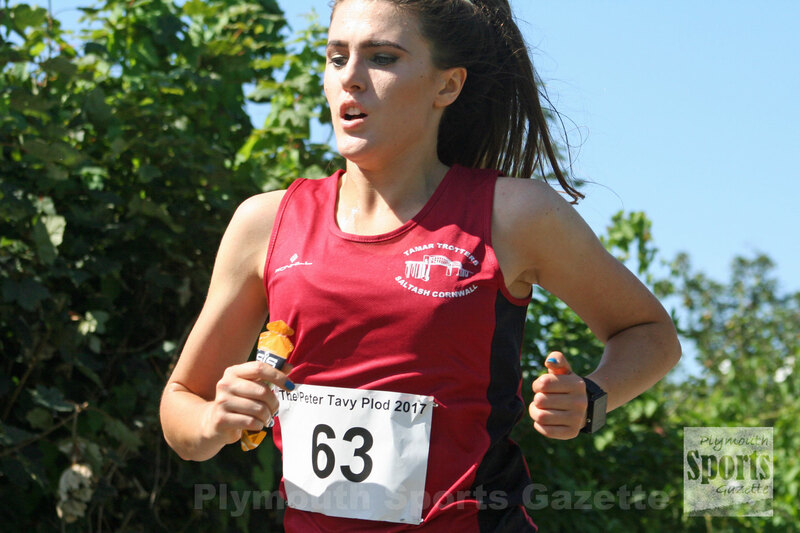 Tavistock’s Sam Lake was sixth women overall and first over-35 in 1:29.54, with Tamar Trotters’ Jane Bremner first over-60 in 1:40.12. In the men’s race, there was another good run by Jordan Andrews. Fresh from his victory in last week’s Plymouth 10k, Andrews, now with the Tavistock Run Project, finished fifth in Exeter on Sunday. He ran 1:11.39, which was more than half-a-minute quicker than he had run at the recent Cardiff Half Marathon.